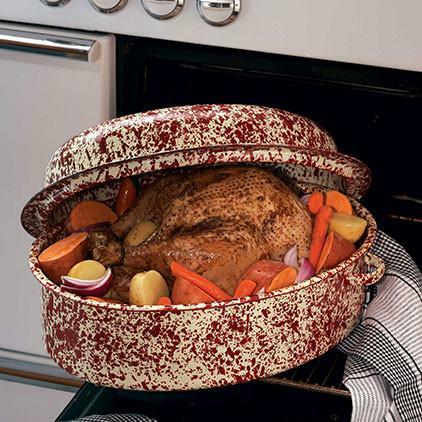 Perfect for cooking on the stove top, in the oven, or even on the grill. Beautiful colors, lot's of styles, and very easy to clean. 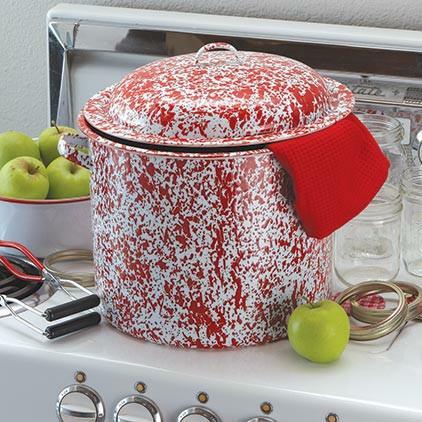 Crow Canyon Enamelware is available in store at Gordon Jewelers.